Needle tine aerification during heavy rains to move water through soil. 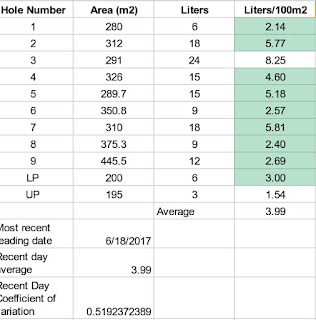 I started measuring clipping yield on each individual green last week as described in an earlier post. Since that time we have seen some cool weather, heavy rains, and a growth potential of 0.6 which is low for this time of year. The Junuary weather pattern over the past few weeks has been great for growing grass but has resulted in a bit of fusarium popping up on a few greens despite wood ash applications (maybe I'm doing it wrong or maybe it's the super excess fertilizer). As I aerified the greens last Thursday I first noticed the fusarium only on a few greens. Today while mowing it was much more obvious. 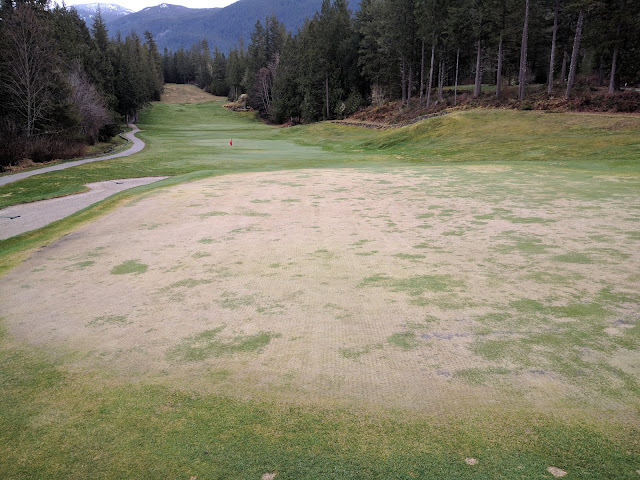 In my head I made the observation that it seemed to be worse on the greens that had received supplemental fertilizer this spring to push recovery of the winter-damaged greens. After compiling the data on my google sheet it became more clear combined with my casual observations about disease severity. I can compare the two dates because the mowing frequency is the same, once every 2 days. 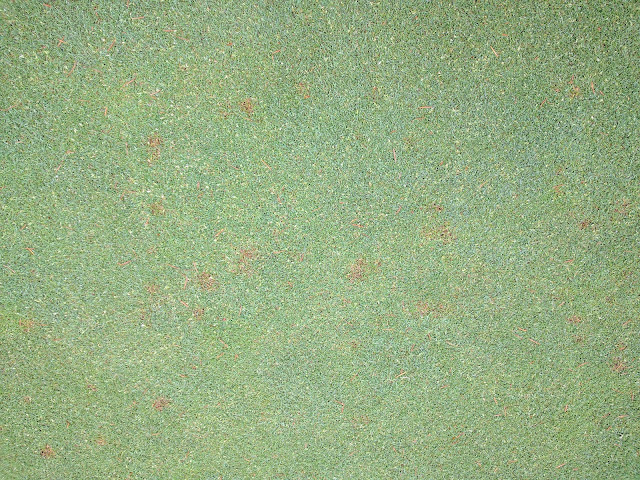 The picture of the fusarium above was the worst I saw all day, based on the data below can you guess which green it was on? Of course you could chalk it up to a coincidence that the 3rd green had the worst disease and also the highest clipping yield. 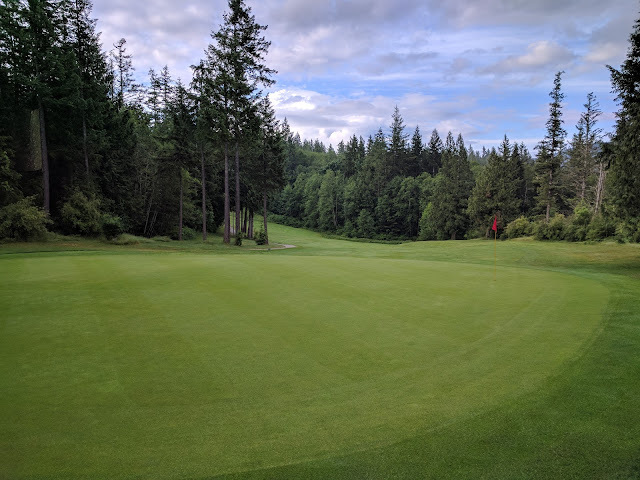 What really surprised me was that our first green was more or less clean of fusarium and it is usually the hardest hit as it has the highest proportion of poa annua on it. As it was not damaged last winter it hasn't received any additional fertilizer above what is suggested I apply by the growth potential formula. No disease on a normally diseasey green, and a low clipping yield....It makes you think. 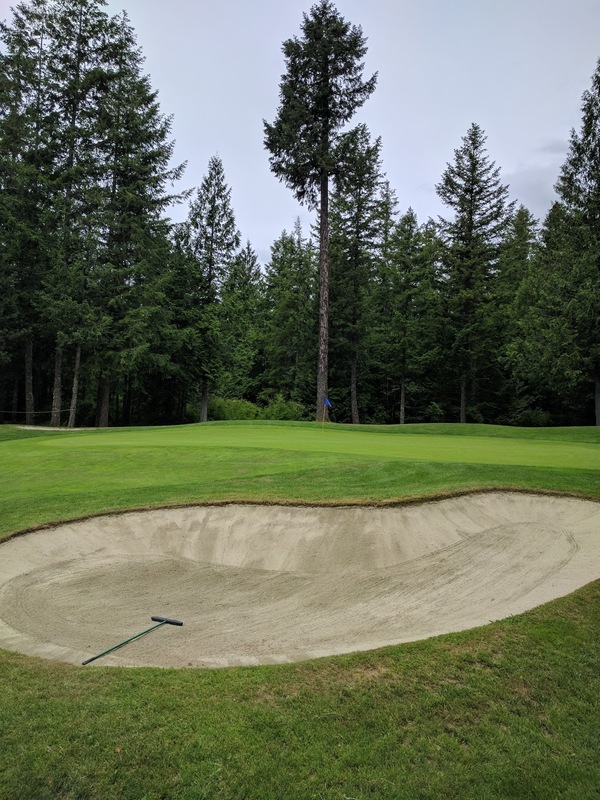 Last week I was debating adding any fertilizer at all because we usually get a big growth surge during these relatively cool and wet weather systems in June and I wanted to avoid it if possible. As I was starting to see some dollar spot pop up I didn't want to limit nitrogen so I went along with my normal fertilizer application. Today I was completely expecting a big growth surge and overall the growth rates did slightly climb. 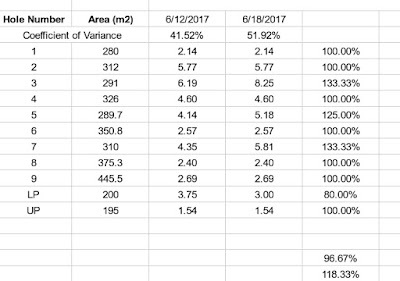 What is more interesting is that if you compare the clipping yield change vs last week it paints a different story. There was only a clipping yield increase on the greens that were damaged last winter. Undamaged greens had a yield 97% of what was measured last week. Damaged greens had a yield of 118% that of last week. Basically, only the greens that were damaged and received supplemental fertilizer this spring saw a growth surge where everything else stayed the same. 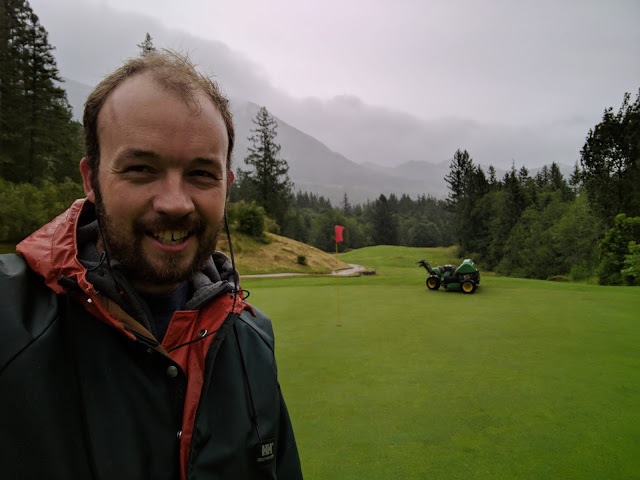 Their yields are still way above the undamaged greens which is expected as they have received more fertilizer but the change over the past week suggests to me it could be something more. You would think that if it was only due to the extra fertilizer that their growth rate would stay elevated, but relatively unchanged vs last week. 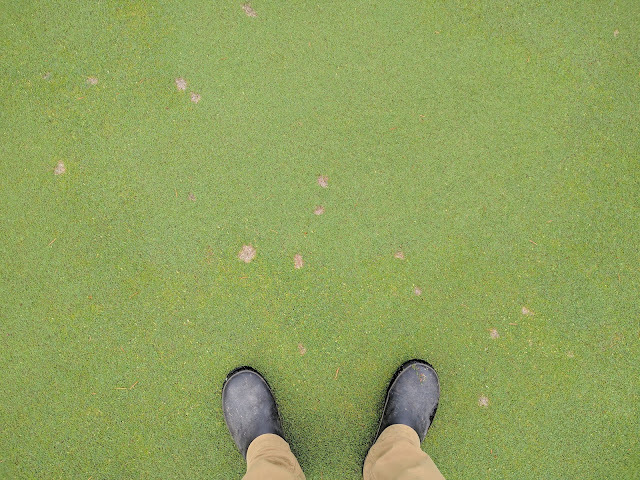 What I think is happening here is that the damaged greens have a huge surplus of organic matter from all of the dead and decaying poa and this week with the optimal conditions for OM mineralization we have seen some of the release which has resulted in the elevated yields on those greens. 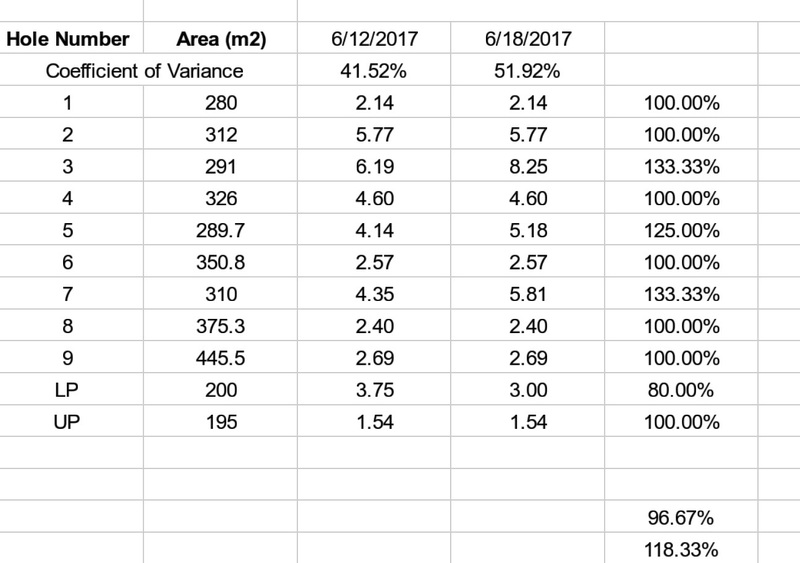 I've known that elevated nitrogen rates have had an impact on fusarium but until now haven't been able to determine how much nitrogen is being released from the soil organic matter. This doesn't tell me exactly how much nitrogen is in the soil but it gives me a pretty good idea. 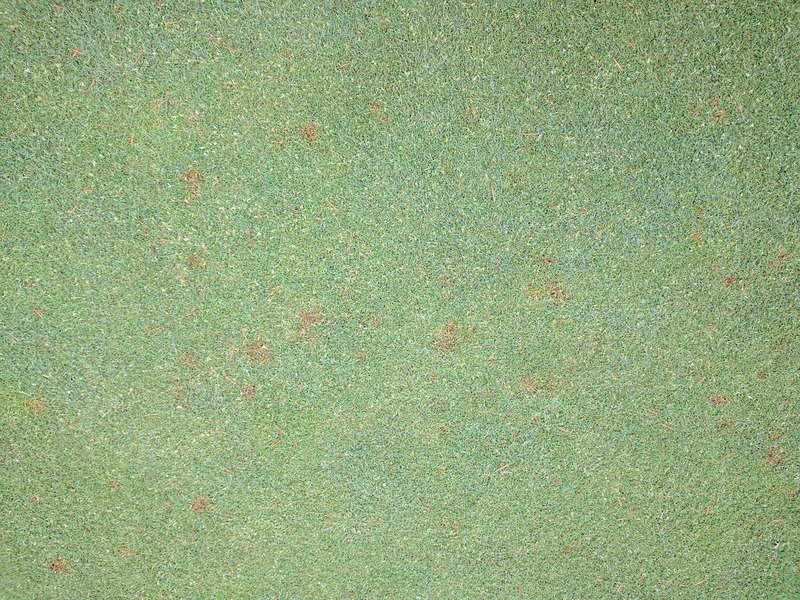 Decaying poa is feeding the bentgrass. 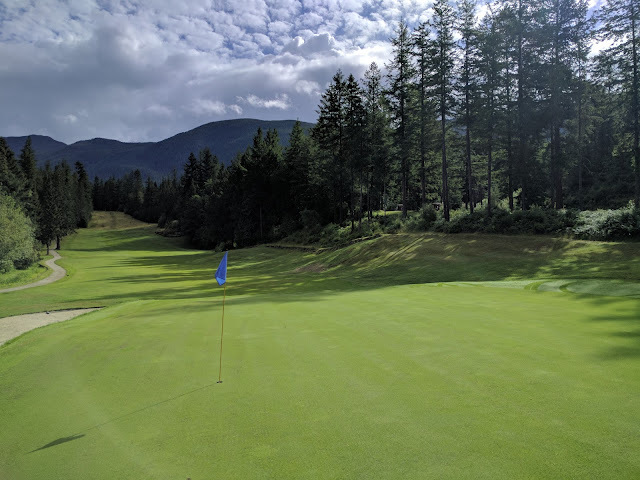 A few weeks ago I was debating how I would handle the transition from high fertilizer rates to lower fertilizer rates now that the damaged greens are more or less recovered. 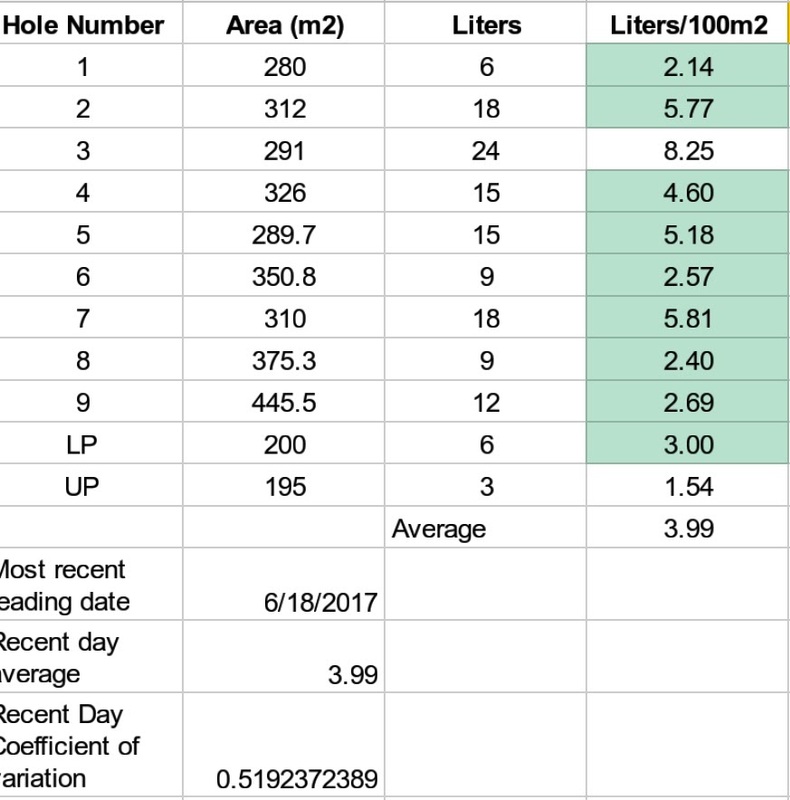 I think with this new yield data I will stop any fertilizer treatments on the damaged greens and see how much of the organic matter we can use up this summer. This excess organic matter has been a worry of mine and it is kind of neat to see how it is impacting the growth on my greens this spring. I will continue to monitor growth rates and clipping yield and will adjust accordingly. I have only measured the yield on each individual green twice but it is already proving to be more valuable that I originally expected.